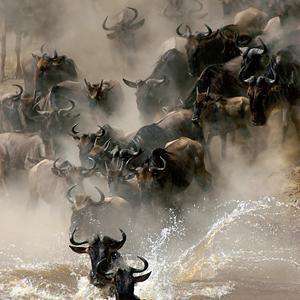 One of Tanzania's most beloved national parks, Lake Manyara is a popular stop-off on the way to (or from) the Serengeti and Ngorongoro regions. 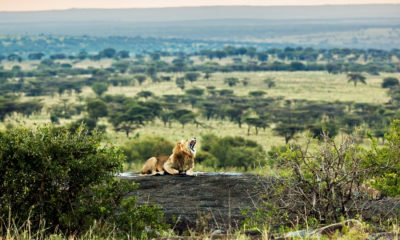 Home to Tanzania's tree-climbing lions, a startling variety of bird life, and the many hippos who call its waters home. A popular location for optional activities such as night game drives, Lake Manyara offers a variety of accommodation options while also being a short drive from the huge variety of accommodation in Karatu. Most budget travelers will find there are better options in nearby Karatu, but Lake Manyara National Park is also home to both a campsite and budget lodge that cater to those on a tight budget. If you're not looking for all of the bells and whistles, Twiga Camp is the best value for money you can find in the area. 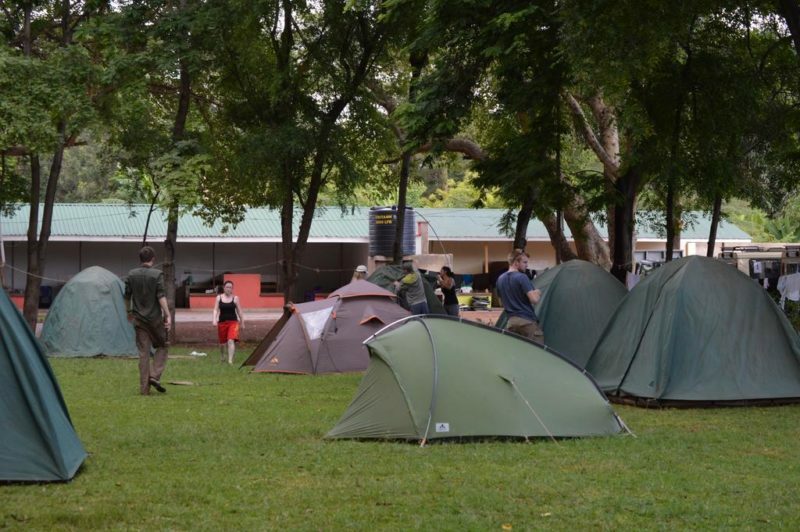 With both regular rooms and campsites, there are a variety of options to suit all budgets. The presence of a swimming pool and on-site restaurant make it a cut above other campsites in Tanzania's National Parks too! Recommended For: Budget travelers and adventurous travelers. There are a number of Lake Manyara lodges for those on a conservative budget, with both tented camps and brick and mortar options available. 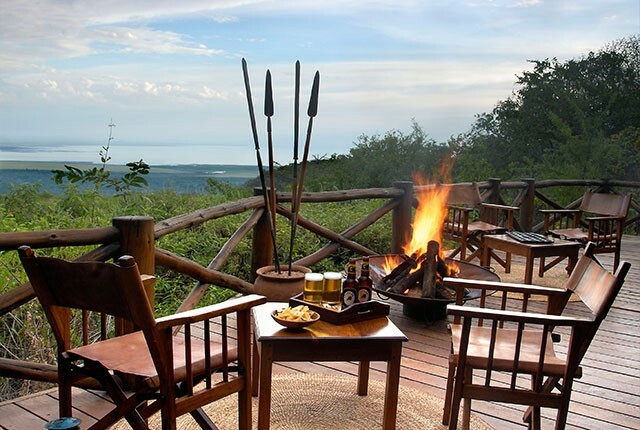 Boasting one of the most breathtaking views of Lake Manyara you're likely to find, Lake Manyara Wildlife Lodge is a brick and mortar lodge catering to families, large groups, and those who want affordable accommodation close to the park. While the rooms are a little small and it lacks some amenities, you can't beat the stunning view. Perched on the Great Rift Valley escarpment, the aptly named Escarpment Lodge is another property that can boast a gorgeous view of the park. 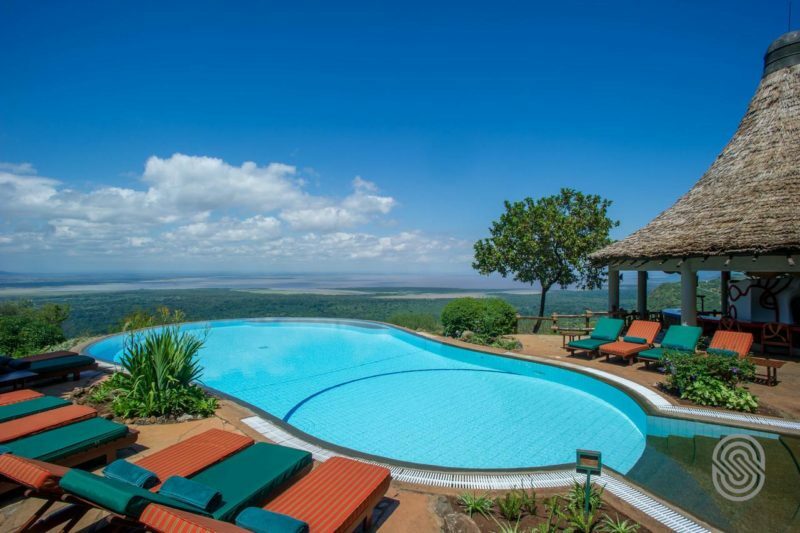 Its infinity pool, huge viewing deck, and gorgeous decoration make it a better option than Lake Manyara Wildlife Lodge for those who want a little something special. Recommended For: Those with a little extra money. For those wanting the tented camp experience, Kirurumu Under Canvas offers stunning views of the Great Rift Valley and the thrill of camping in the wilderness. You're not roughing it in your tented accommodation, either! There's hot and cold water, 24-hour electricity, and all of the comforts you'd expect to find in a hotel room. Ideally located between Ngorongoro, Lake Manyara, and Tarangire - Kirurumu Manyara is a great place to base yourself for a few days. Lake Manyara's immense natural beauty and its position on the Great Rift Valley escarpment lend it to some truly spectacular luxury lodges. 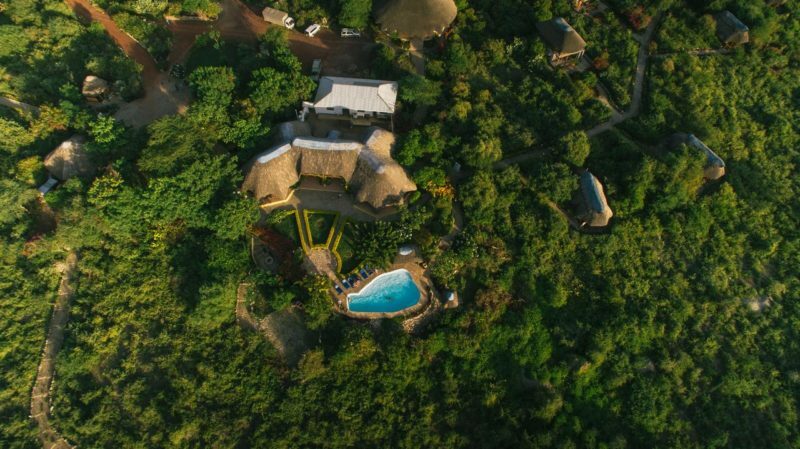 The best value when it comes to luxury properties in Lake Manyara, Kilimamoja offers luxury services at a price that even medium travelers can afford. 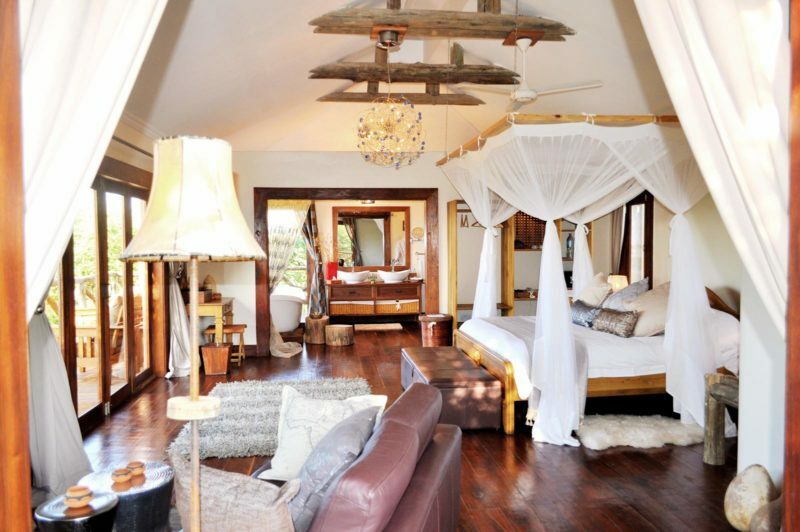 From the same family behind the popular Ole Serai and Oldeani properties, Kilimamoja is one of our favourite lodges. Recommended For: Luxury on a budget. 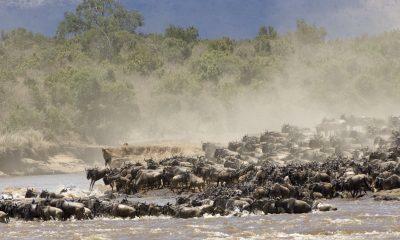 The popular Serena chain of hotels has a strong presence in Lake Manyara. For those traveling with their family or a large group, the trusted Serena brand is always a good option. Like other Serena properties, Lake Manyara Serena can boast a large pool, spacious dining facilities, and comfortable lodge accommodation. 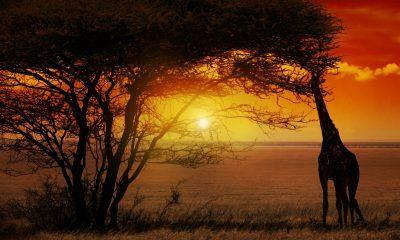 For a luxury tented camp experience, Manyara Wildlife Safari Camp is the place to be. Combining world-class luxury with a closeness to nature you won't find at other Lake Manyara lodges, Wildlife Safari Camp is perfect for those wanting the comforts from home while also enjoying an authentic African bush experience. Recommended For: Barefoot luxury and adventurous luxury. There may not be many top luxury options in Lake Manyara, but the one the park can boast is one of the best. 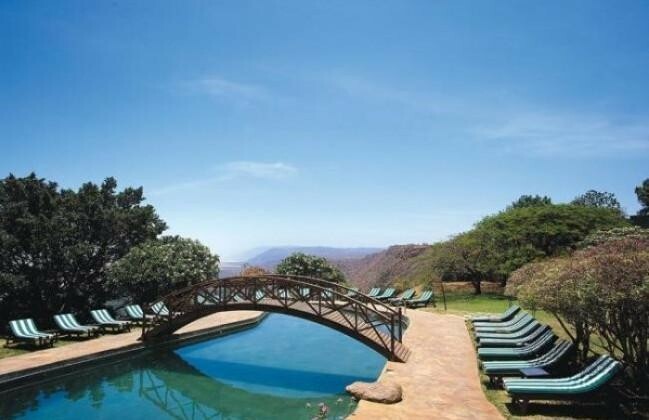 From the first name in African luxury experiences comes Lake Manyara Tree Lodge. 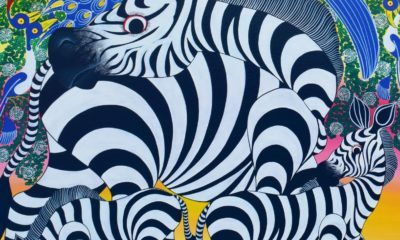 Not only is this one of Tanzania's most photogenic properties, it's also one of its most decadent. 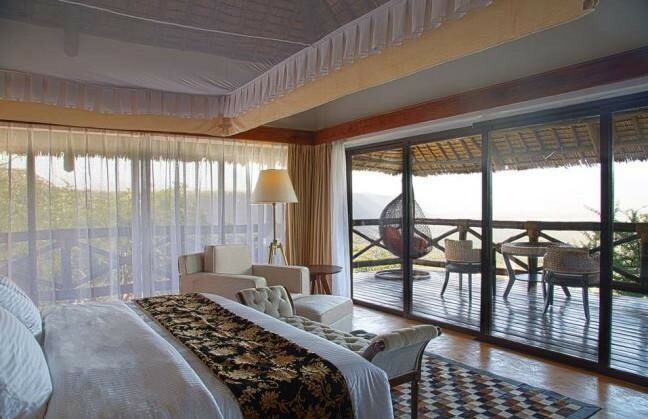 Each of the property's nine tree house suites can boast 360-degree views of the surrounding landscape. 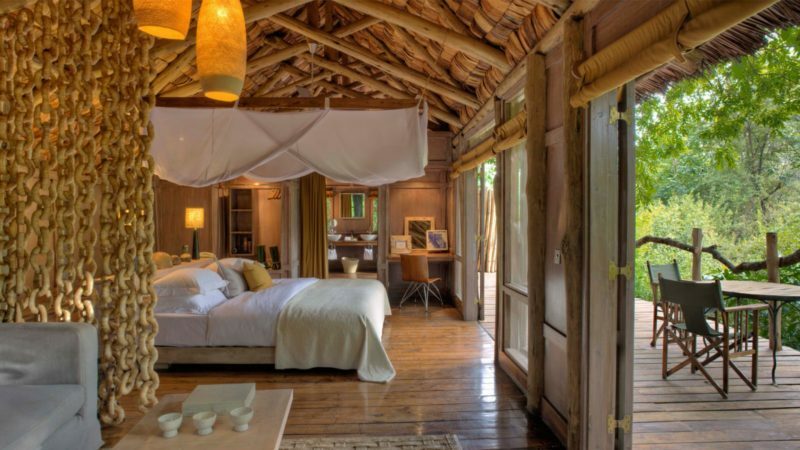 Designed to leave a minimal footprint on the surrouding ecosystem, Tree Lodge combines &Beyond's signature flair for luxury with an experience that is akin to sleeping in the trees like on of the park's famous tree-climbing lions! While Lake Manyara National Park may not boast the same variety of accommodation as Ngorongoro or the Serengeti, there is nonetheless something for all tastes and budgets. Got a favourite that you don't see here? Let us know!